I’ve mapped out a couple of running routes around my neighbourhood, some are 5km routes for quick runs after work, others are for the longer Sunday LSD’s. I ran one of my favourite routes this morning; I call it the Elgin route. To get there means I have to meander through parts of Bryanston first and conquer one of the longest uphills – Cumberland & Homestead Roads. It’s not so much steep as it is long. I’m usually already walking by the time it starts its big pull. I don’t mind the walk. Walking during my runs usually gives me time to think and re-energise for the week ahead. But the road is relentless and takes me a good few minutes to get to the top. Elgin Road is filled with the most beautiful massive trees, buzzing with bird life. You can hear the occasional Grey Lourie if you’re patient and there are always doves coo’ing in the lush gardens. You’re bound to run into other runners, even ones with dogs on leads. It’s the part of my run where I let go and allow myself to be surrounded by nature and the fact that it feels like I’ve blocked out everything else. All I hear are my feet pounding the tar as the sun hits my face. 1. It’s okay to walk the uphills. I still reach the top. 2. The reward is around the corner, be patient. 3. Take time to appreciate and enjoy my surroundings. There’s so much beauty around us! One of the best running routes there is! This entry was posted in My Running, My Training and tagged birdlife, Bryanston, Cumberland Road, Elgin Road, peace, quiet, running, Uphill by Bo. Bookmark the permalink. Yay! So glad someone else walks the uphills…. I can’t…. I just can’t! Thanks Nicki! I see you’ve been doing quite a bit of running too lately. I take my hat off to people who chose to re-start during Winter when it’s so tough! A lovely piece, Bronwynne! 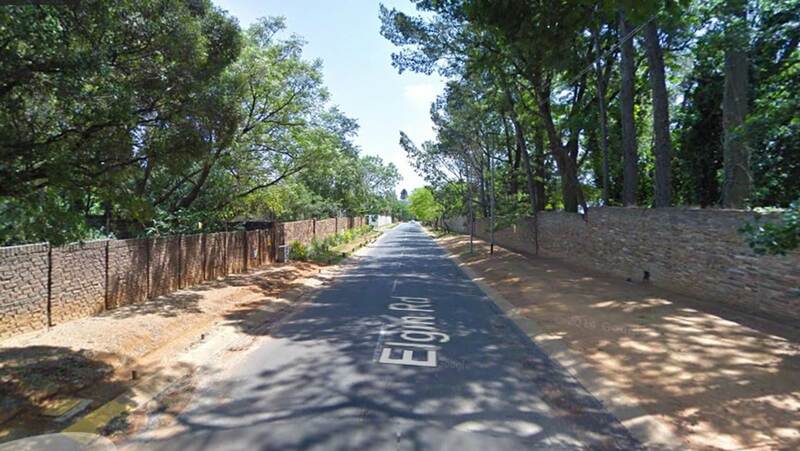 I always just motor through Bryanston – you’ve made me rethink it. The whole world changes when you get out of your car and wander it by foot, fast or slow.